Spice Telecom, Indian retailer Limited has announced the first smartphone operating system Firefox, whose name is Spice Mi-FX1 Firefox fire. The phone will launch officially on August 29 Spice has marked its price at Rs 2,299. Spice is targeting the user who can't buy smartphone because of high budget. This device is a great gift for them to take the Larger Than Life smartphone at the price they do not think. 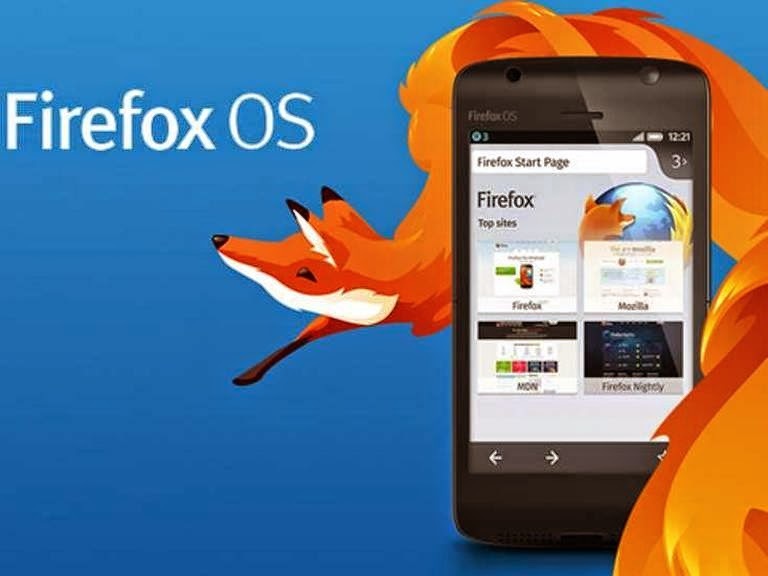 This Firefox phone operating system in the phone will be equipped with better technology email, messaging, call the facility and would like the camera. 2G SIM connectivity with Dual SIM .This will be the smartphone. Megapixel 2 rear camera and front camera of this phone will Megapixel 1.3. The phone will display with touch with captivity with size of 8.89 cm.